The outdoor rated Avigilon H4 Thermal camera detects intruders while ignoring foliage and other visible obscurants, such as smoke and dust. 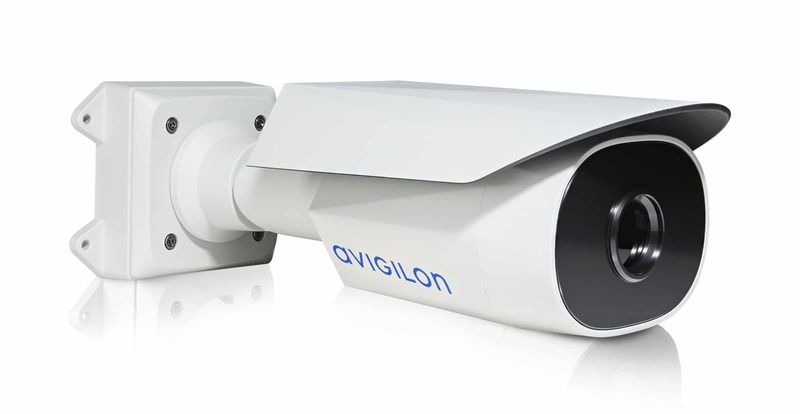 It provides exceptional performance with the combination of thermal imaging and Avigilon’s patented self-learning video analytics. 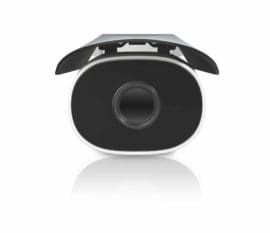 The bullet-style, multi-environment design is outdoor ready and well suited for a wide range of applications such as perimeter protection for industrial sites and critical infrastructure, transportation and government. 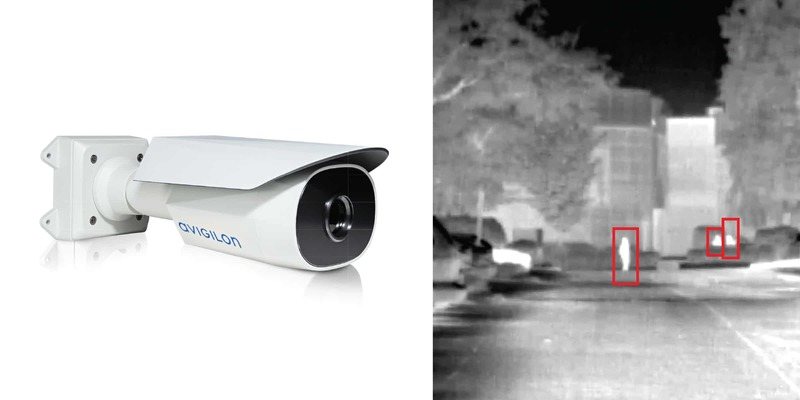 Operating beyond the visible spectrum, the H4 Thermal camera line is designed to detect the movement of people and vehicles even in areas with poor visibility, challenging lighting conditions, absolute darkness and partly camouflaged scenes. 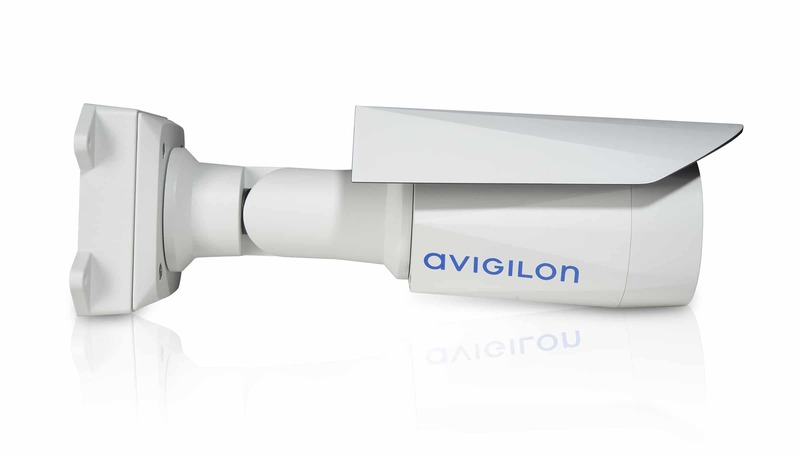 Through Avigilon self-learning video analytics, operators receive notification of detected activity that may require further investigation, helping them take decisive action when needed. The bullet-style, multi-environment design is outdoor ready and well suited for a wide range of applications including critical infrastructure, transportation and government. The H4 Thermal camera has a resolution of a 320×256 with an uncooled thermal sensor and a durable, vandal resistant, IP66 and IK10 rated housing built for extended life in challenging weather and climate conditions.